HomeEnergyAlternative EnergyWill Electric Vehicles Kill the Oil Industry? Bank of America Thinks So! Electric vehicles are making quite the stance around the world. China currently leads the top plug-in electric vehicle sales by a wide margin and year-by-year sales are rapidly increasing. According to IEA research, Europe comes in second for electric cars owned, and the US is in third. 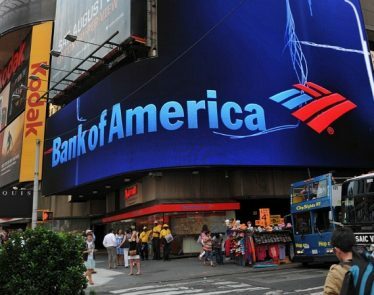 Yesterday, RT reported that Bank of America Merill Lynch (NYSE:BAC) is heavily favoring electric vehicles for the future. 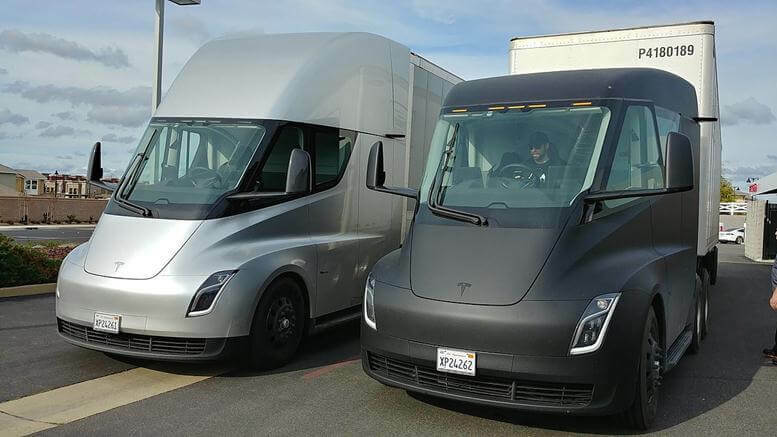 Electric Vehicles the Oil Killer? The news report claims that the major US bank thinks that there will be a peak in crude oil around 2030 and then a sharp decline in demand will occur due to an increase in the electrification of transportation. 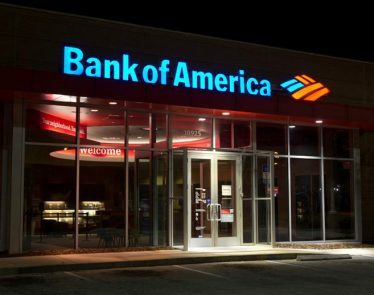 According to the Bank of America, for the next decade, there will be an increase in oil demand but at a slower and slower rate. 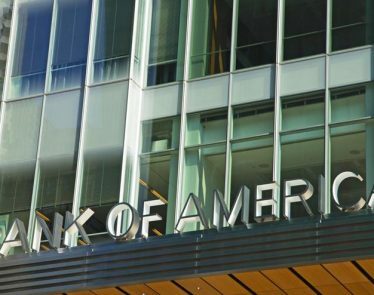 While the bank’s stance was pretty confident, it did offer a few uncertainties. The growth of electric vehicles depends heavily on the growth of a few metals. Lithium supplies are in high demand, but cobalt is one to be concerned about. Most of the global cobalt output is found in the Democratic Republic of Congo. The country just held an election and has been strongly divided since. Car makers are currently watching the cobalt market but remain unclear when investing would be smart. The country will take some time to stabilize after the election. “Any major disruption to cobalt today would likely curb EV proliferation in the early 2020s, in turn supporting long dated crude oil prices,” Bank of America Merrill Lynch warned. There are other alternative metals that can be used for electric vehicles though. Nickel is a great alternative, and something car markers are looking into while monitoring tensions in the Congo. 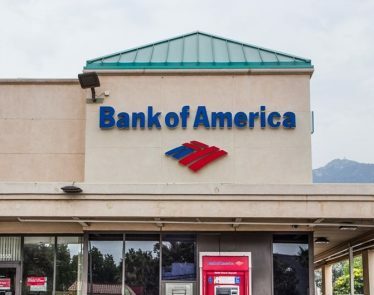 Despite the potential complications of the mining industry, Bank of America seems confident in their stand on electric vehicles. 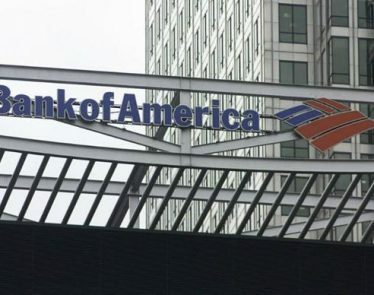 Bank of America Corp (NYSE:$BAC) will begin adopting an additional layer of authentication for its online banking services. This comes amid a wave of high-profile data breaches at several U.S. companies. 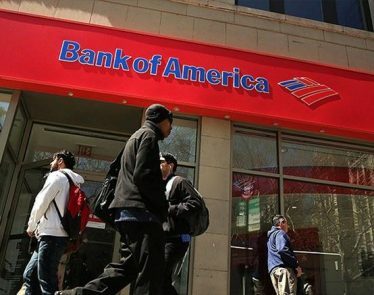 Will Bank of America Ever Break From its Stagnancy? 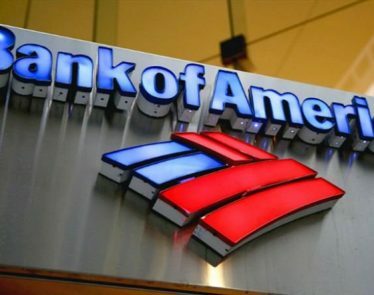 Despite finishing on a strong note last year, Bank of America Corp (NYSE:$BAC) has little to show for all its efforts. 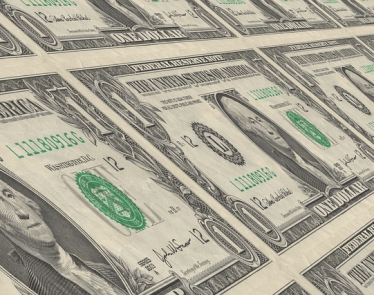 In anticipation of the Federal Reserve meeting next week to decide whether to raise interest rates, it’s time to take a look at Bank of America’s (NYSE:$BAC) latest interest rate sensitivity analysis. 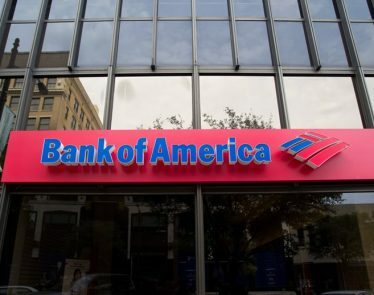 On July 19, Bank of America (NYSE:$BAC) system outage shut customers out of their accounts for several hours.